Jib Lanes specializes in kids FUN!! 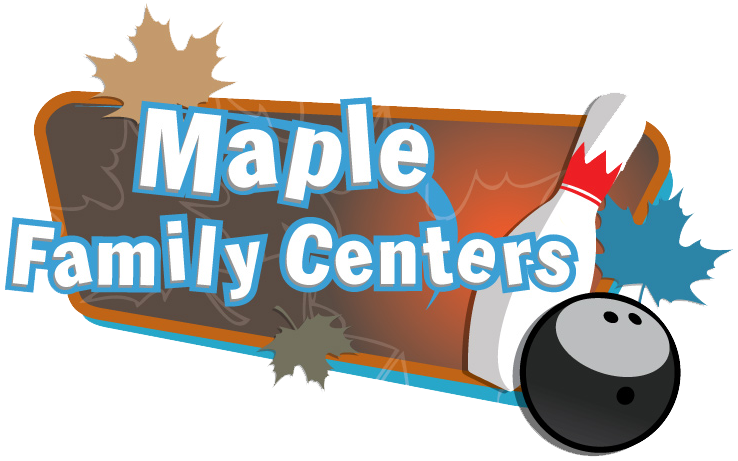 We pride ourselves in being a secure kid-friendly location that can accommodate all types of youth groups and sizes. We are happy to personally work with you and your group to create a fun and memorable event!! Our availability for the below packages are Monday thru Friday 9 am – 5 pm for groups of 20 or more when lanes are available. Upgrade your outing to Cosmic Bowling for just $1 more per bowler. Prices are subject are higher on weekends and during school holidays and recesses.